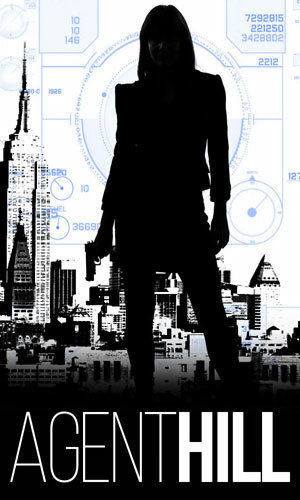 Sarah Hill is an agent with the GSF. What the letters GSF stand for is not, as far as I could find, explained. What the organization is, though, is only slightly better explained. It is the most covert spy agency in the world, one that operates beyond the reach of any government. It is rather large to be so hush-hush having agents in most major cities around the world. Controlled by an oversight board which ensures that its missions and its actions remain inside the guidelines set on its creation. We do learn after a while that the Director of the CIA is very familiar with the group and uses or nudges them on occasion but the rest of the CIA seems totally in the dark. Mack Farr is the man running operations for the GSF, a 60-ish man with a bald head and a stern demeanor. 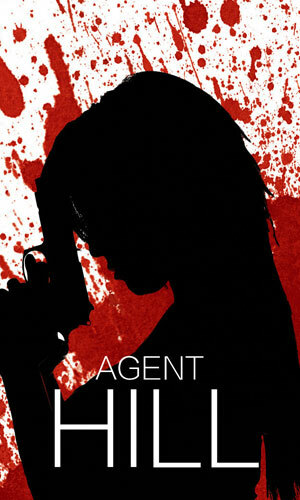 It is his job to send his agents into harm's way and to live with their deaths. He is also the man who has to deal with Sarah Hill. Hill is in her late 20s, standing 5'6" and weighing 125 lbs. She is in the peak of physical shape which is vital in her line of work because Hill loves the action but hates working with others. That means when things get tough, as they always do, she must get herself out of the jam. Her martial arts skills are exceptional as is her athleticism. So is her willingness to leap into extremely dangerous situations. 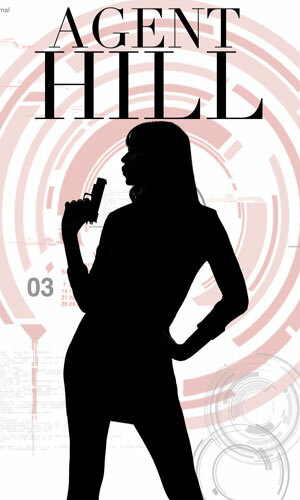 She does not rely solely on her hand-to-hand skills for she loves her Colt 1911's, packing two of them at all times. "When Sarah had gone through training, she had received the highest marks of anyone in the history of the GSF in marksmanship. She had shattered records that had stood since the agency’s birth. She was a gifted killer." Later we learn that "it was (her brother) Ben who had first taught her how to shoot. It was just a fad for him, but it turned into something more for her." When not in the field, she spends as much time on the shooting range as anywhere else. Helping her survive is Bryce, a computer expert who stays at HQ and monitors her actions, speaking to her via a secure comm piece. He is for the most part a typical nerd who is shy around woman (except Hill) and collects action figures, never to be removed from their packaging, but he does handle the banter with Hill like an equal and despite their constant sniping at each other, there is definite caring. 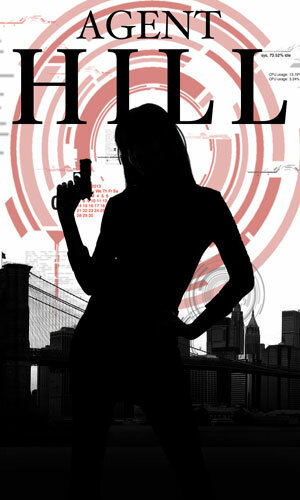 On every mission he is determined to keep her alive and after each assignment, she pushes him more to having a life. 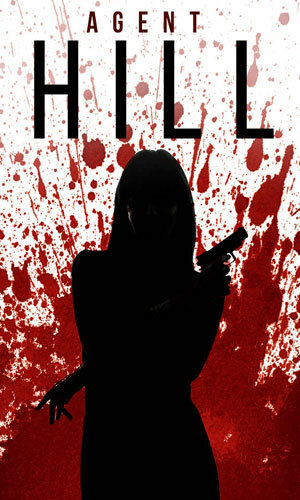 Having a life is more than Hill can say for herself, though, as she lives for the action a bit too much and suffers personally for the lack of intimacy. This is not good for her. It is even worse for those who cross her. I pondered for a minute or two whether to include these "books" in this section or in a "novella" section because at roughly 120 pages each, they are closer to the latter than the former. However, in the end I went with book. It could have easily gone the other way. Marked as Season 1, Episode 0: Her boss at GSF has issues with Sarah Hill but she is still his best agent and the one he chooses to look into the death of a friend of his. Marked as Season 1, Episode 1: Entrepreneur Rick Demps had convinced the major powers to create a global power grid and he was in charge of it. He was also trying to sell it to the highest terrorist bidder. 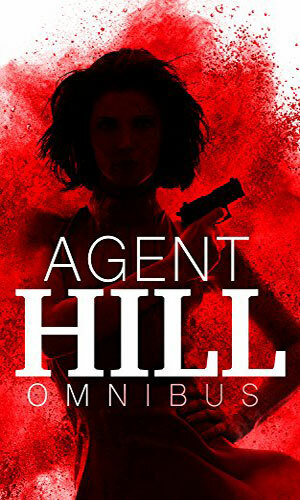 Agent Hill is out to stop him. 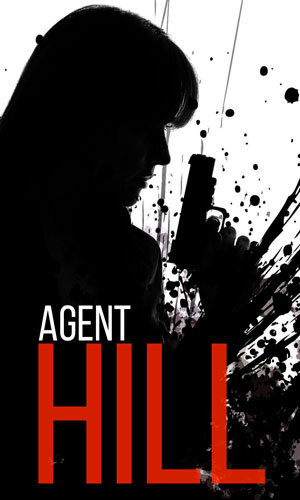 Marked as Season 1, Episode 2: With great reason for wanting Rick Demps dead, Agent Hill will let nothing get in her way, not even agents of the CIA who want to know who she is working for. Collection of the three books in Season One, namely Off The Grid, Powerless, and Reboot. Marked as Season 2, Episode 0: The mole who almost destroyed the GSF and Agent Hill is back in action, this time as a mercenary working for the nastiest of terrorist gangs. Sarah Hill wants to stop him from getting a nuclear weapon for his bosses. Marked as Season 2, Episode 1: In order to stop the huge nuclear threat that is rising, Agent Hill must have help and that means turning to a former ally who is no longer at all friendly. Marked as Season 2, Episode 2: The anonymity that the GSF has enjoyed for years is gone and Agent Hill is in need of their services more than ever as she tries to stop the horrible threat about to explode. When you read this action-packed series, be sure to leave behind any desire for realism. It is not there and, I firmly believe, it was intentionally left out. Now, no one leaps a building with a single bound or anything but Sarah Hill can get shot in the shoulder and gripe about it. She can burn her hands on a rope or hot engine and then grab her trusty Colts and use them just fine with hardly a grimace. It just ain't real. It is, though, fun. I've seen far too many movies that were so over-the-top as to be ridiculous to let something like the impossibilities of Hill's actions get to me but it is vital for prospective readers to know that they are most definitely there. One thing I do take exception with, though, is the lack of titles on the covers. I mean, come on! I own a lot of books on my tablet and scrolling through to find the next book in the series is hard enough but to come to them and not know which is which? Fonts be cheap, man! And what is with the numbering? I get the idea of a Season. Mucho decades of television, seasons - no brainer. But the first book of each season, and so far there are three books in each of the two season, is Number 0. I am a programmer so I know in the computer world, numbering starts with 0 but in the real world, it is 1-2-3, not 0-1-2. Minor point, I will grant you. So the upshot of this diatribe should be the series is fun but unreal and the covers and numbering are goofy. But I got a kick out of Hill, as do many of her opponents. Just not the same way.